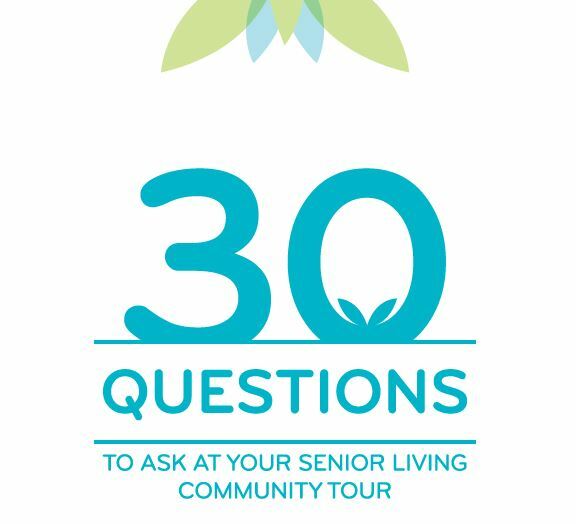 Beginning to explore senior living communities can be exciting, overwhelming, and sometimes a little scary. We want to help you stay focused on the positive as you begin exploring senior living community options. We hope this helps you as this next chapter begins!